It’s finally here again gamers! It’s the weekend! Hopefully you are able to get some good playing time in. 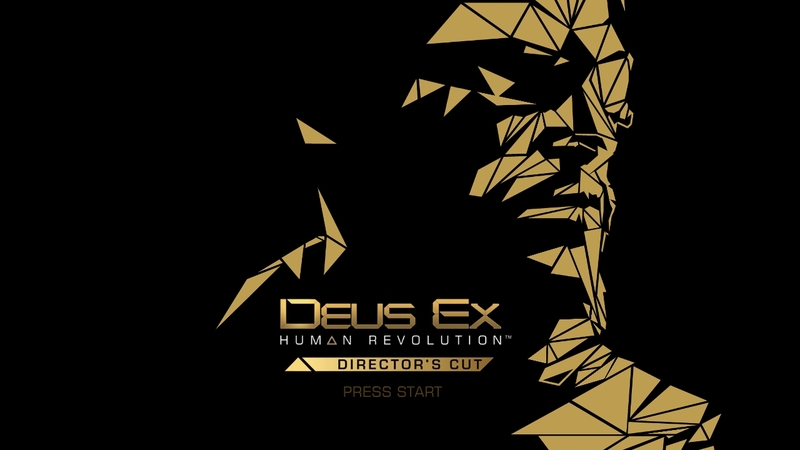 I will be be revisiting Deus Ex Human Revolution. I recently bought the directors cut from the Steam Summer Sale and it feels like a whole new game on PC. My excitement for Mankind Divided got me back into playing this fantastic cyber-punk first person rpg. I may even stream some of it so be on the look out. Okay, so that’s enough about me, what about you? What are you playing this weekend? The Witcher 2, Dragon Age: Inquisition, Pillars of Eternity to start. I’ll mix in Heroes of the Storm and Smite as well. Word. I will be finishing up Witcher 3 some where in there too. I definitely can feel the end of the game coming now. We should play Heroes together at some point this weekend!